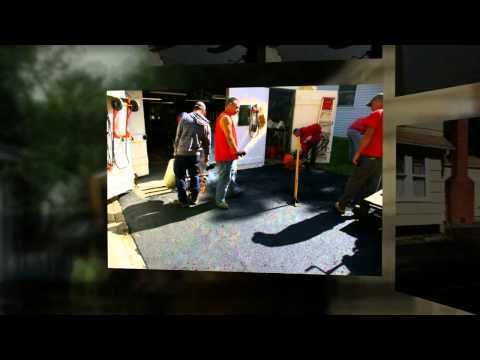 You can rely on us for asphalt work! As a full-service asphalt contractor, we specialize in a wide range of asphalt services for commercial and residential applications. Our full range of building, maintenance and repairs includes seal coating and new construction paving make us the best choice for your asphalt project. We also do concrete! Call our qualified staff today for all of your parking lot needs.